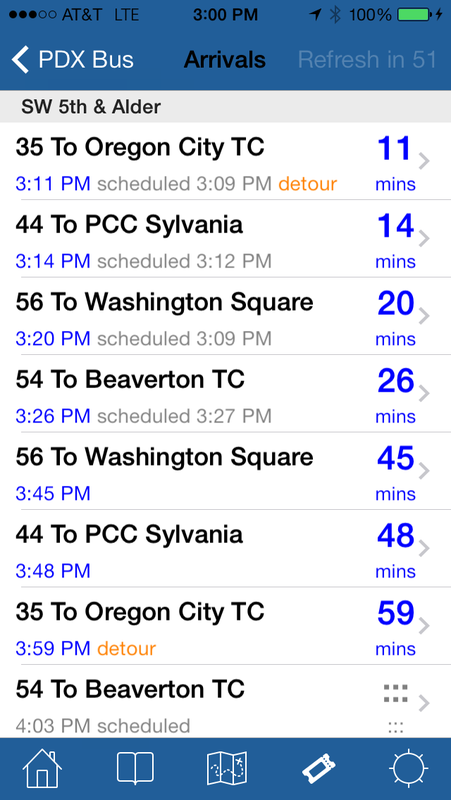 Apple has just approved PDX Bus version 3.6. 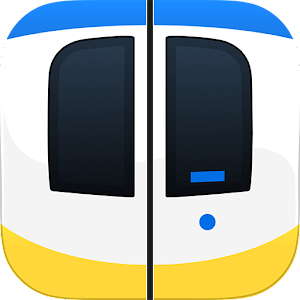 This version contains some fixes for the trip planner (see previous post below) and a new feature - "Search for nearby rail stations" - this is for people who (say) are downtown and just want to find the nearest MAX station. To use this feature you will need to update the stop location database. 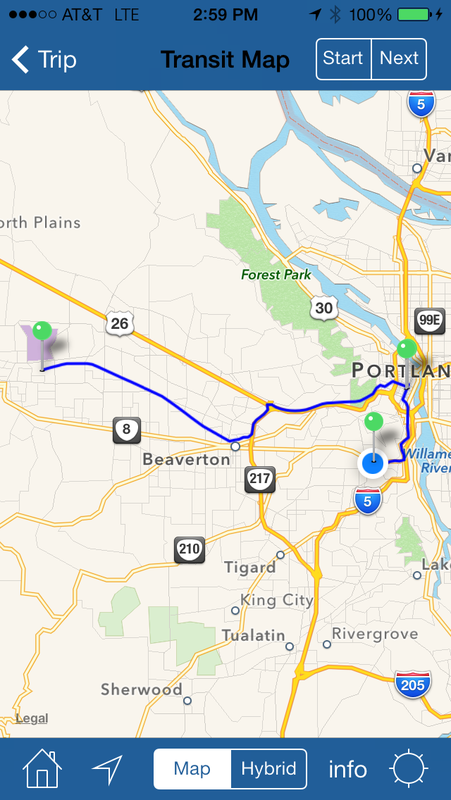 (The trip planner fixes include automatically changing the maximum walking distance down from 5 miles if it has been corrupted, and also some fixes with some addresses causing PDX Bus to crash).